Terri passed away April 22nd 2018 due to complications with liver failure. She was known for her smile, even through the pain. Everyone who met her loved her. She was a proud veteran of the Army. She tried to feed anyone who walked into her home, and she could find a compliment for everyone around her. Her soul matched the natural beauty she was. She is survived by her devoted boyfriend of 21 years, David Bower; her mother, JoAnn; brothers Mike (Rose) and Kirk; nieces Elizabeth, Brittany and Allison; and nephews Kirk Jr, Tyler and Jesse. She was preceded in death by her father Jack and her grandparents Harold and Virginia Bond. 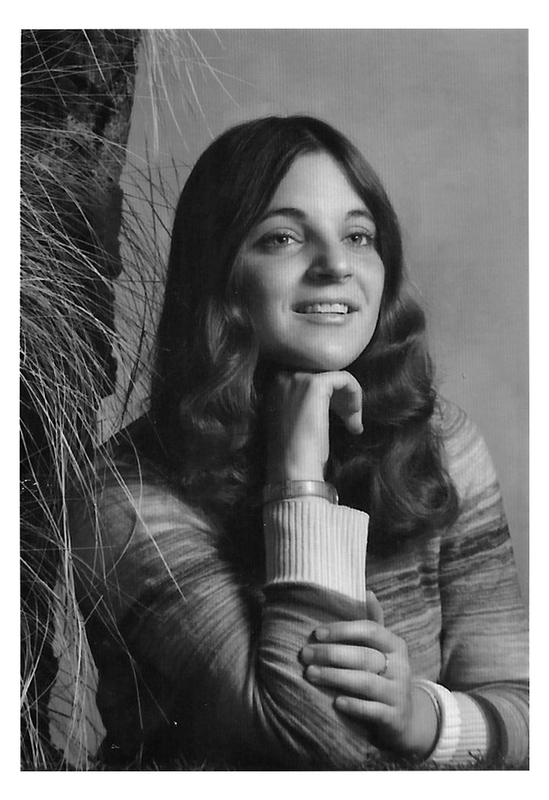 Per Terri’s wishes, a casual memorial service will be held at Goodyear Metro Park Saturday May 5th from 1 to 4 pm at the West Room, 2077 Newton St, Akron Ohio 44305. Condolences can be shared with the family at www.heritagecremationsociety.com.